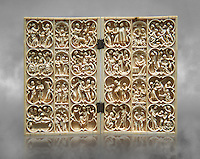 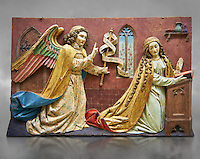 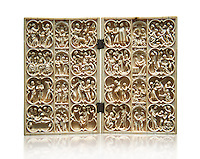 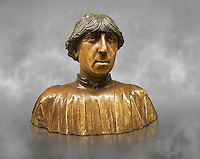 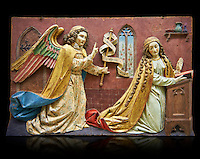 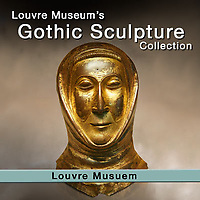 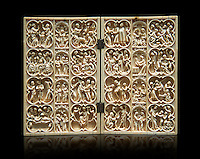 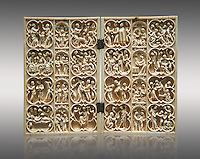 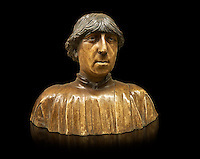 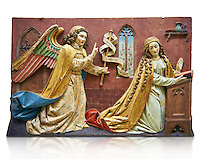 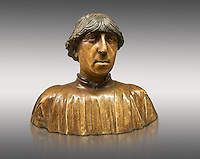 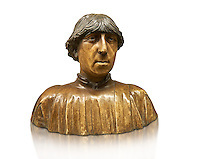 MuseoPics on line photos of Gothic Medieval sculpture exhibits from the Louvre Museum Paris. 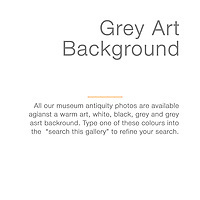 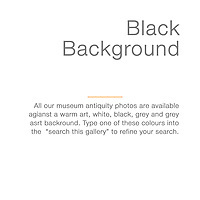 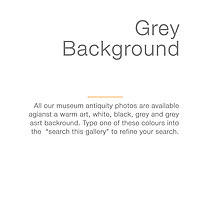 Photos against a warm art background. 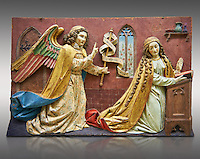 This picture gallery of medieval sculptures includes early German and Belgian exhibits of religious Christian art with an ivory statue of Christ at the pillar, painted Gothic gilded wooden statue altarpiece of Saint Catherine, Photos, painted oak relief of three soldiers and two men in a rocky landscape below the walls of Jerusalem and Gothic gold leaf funerary mask, end of 13th century made in Limoges.